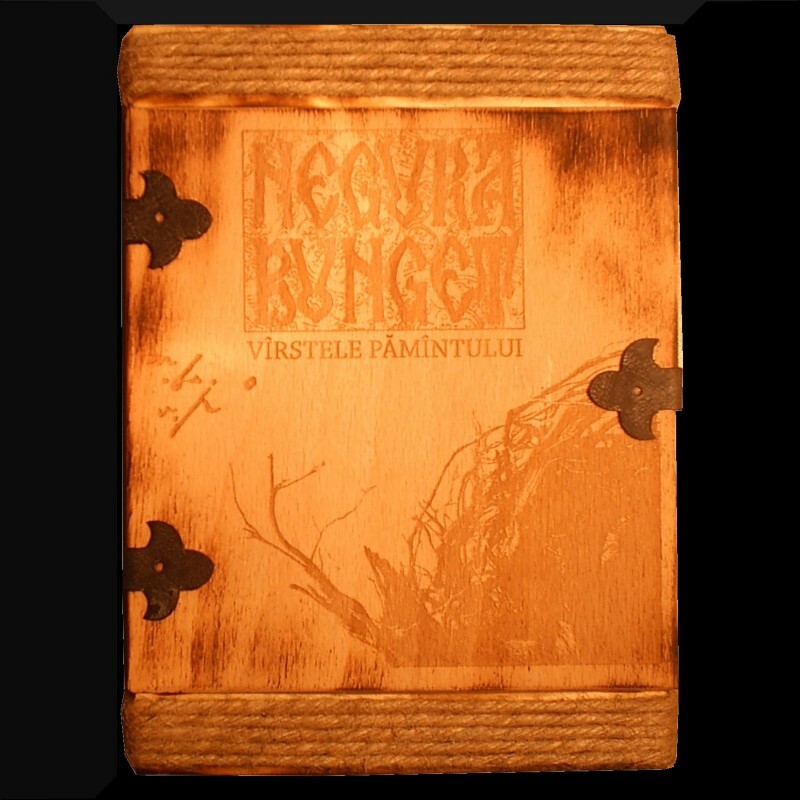 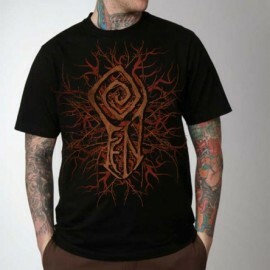 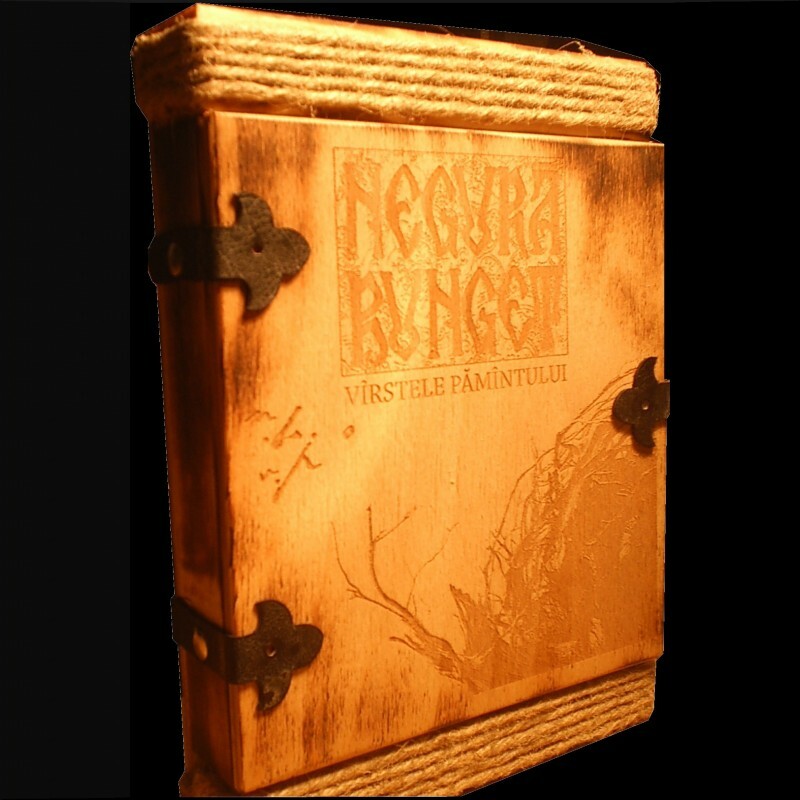 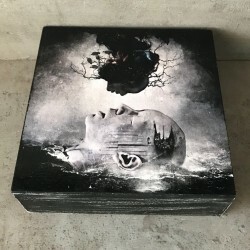 Info: Limited edition of Negura Bunget new album "Vîrstele Pămîntului". 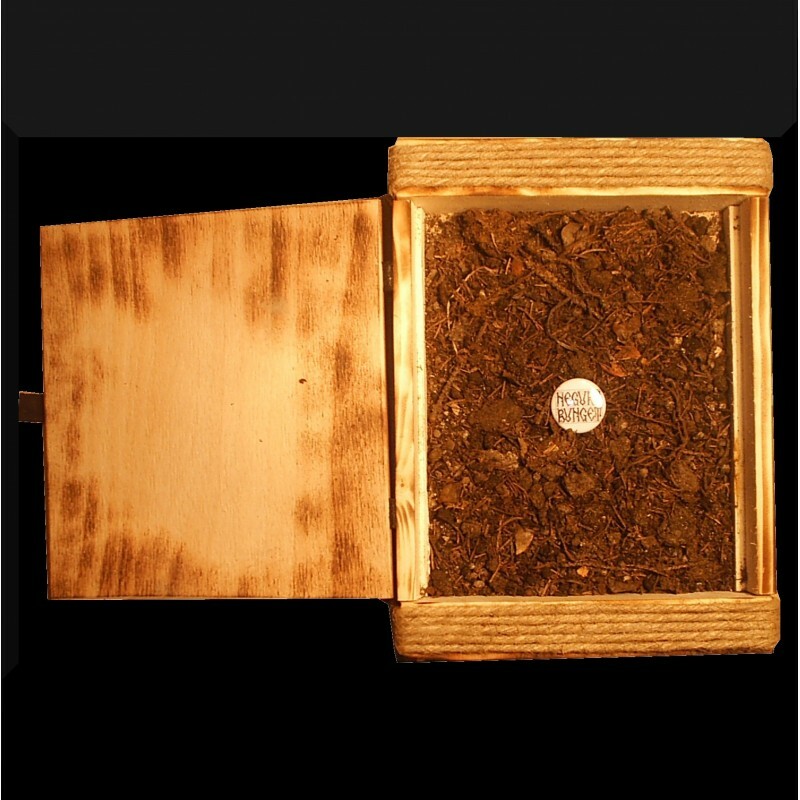 handmade woodbox (27 x 16 x 4 cm) with burn-in finishing, roped and filled with real Transilvanian's earth (to match the concept of the album titled "The Age of Land/Earth"). 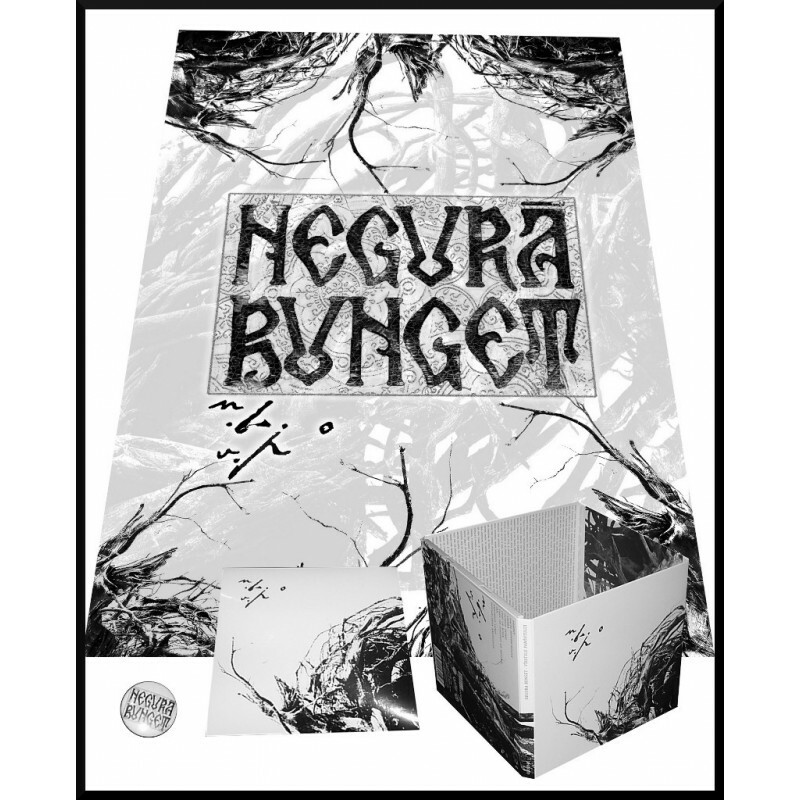 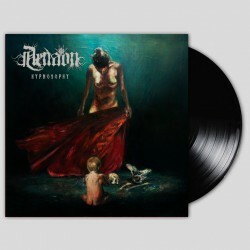 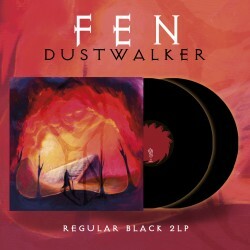 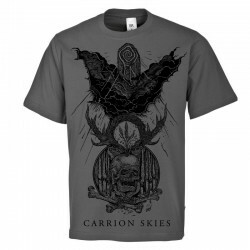 Include: the deluxe 8 panels digipack-cd of the album, exclusive 60x90 poster. 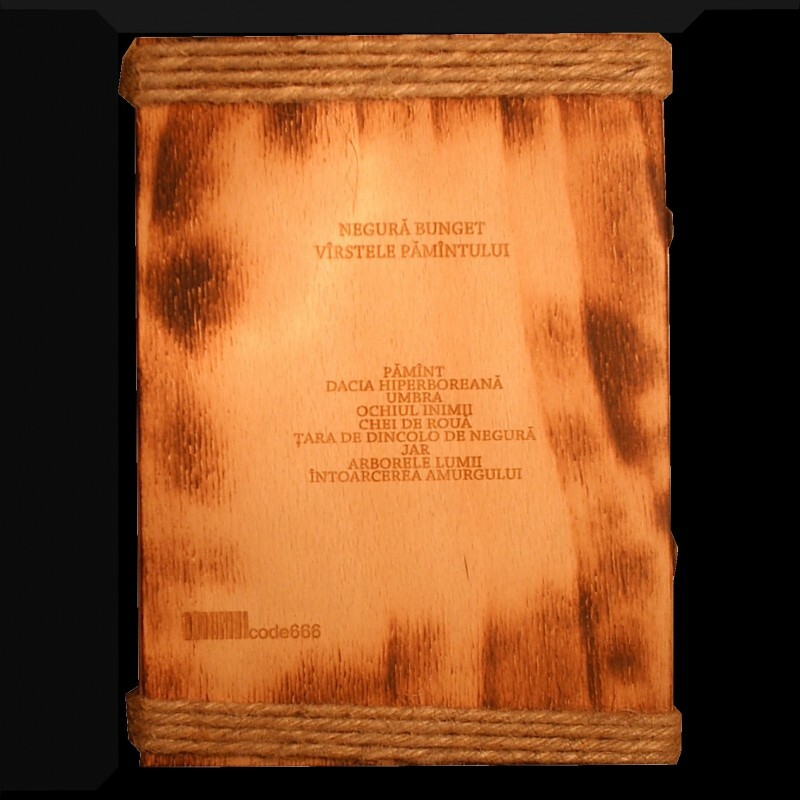 This is a state-of-the-art collector item, 100% handmade so each copy is unique and different.